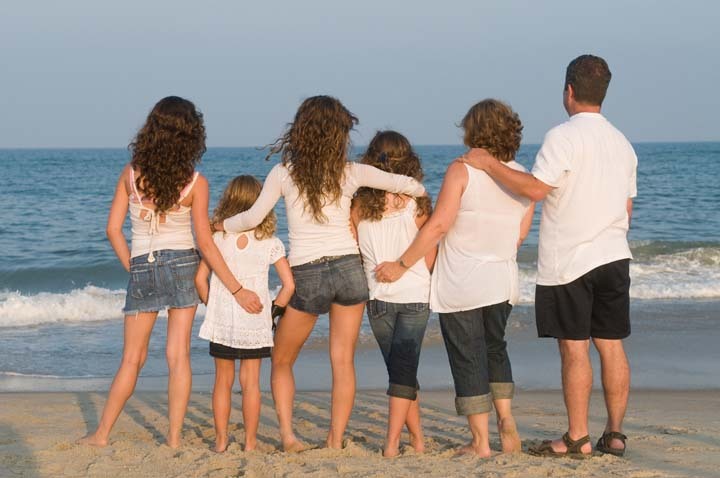 Most everyone comes on vacation with good intentions of capturing every memorable moment on camera during their long awaited vacation to Hatteras Island. What happens once everyone settles into their “home” for the week? People start to relax and mesh into their surroundings and before you know it, “We haven’t taken any pictures!” This is when your wife, who is usually the face behind the camera, exclaims that she has hired a professional photographer this year! Professional photography is a growing trend among vacationers, according to Good Morning America. People would like to have their vacation captured in the correct “light,” so to speak. “People want to create the illusion that they’re having the perfect vacation or the perfect life and a professional photographer is certainly going to help you do that,” says Genevieve Shaw Brown of ABC News. As an expression of our appreciation, Surf or Sound offers a complimentary portrait session and one 8X10 color portrait. Beach portrait sessions are however, based upon availability and the spaces fill up quickly. If you’d like to schedule a session, be sure to contact Mike Bayley Photography at least one week prior to your family’s scheduled arrival. This complimentary offer is also available to all family members and friends vacationing with you on Hatteras Island at no charge. 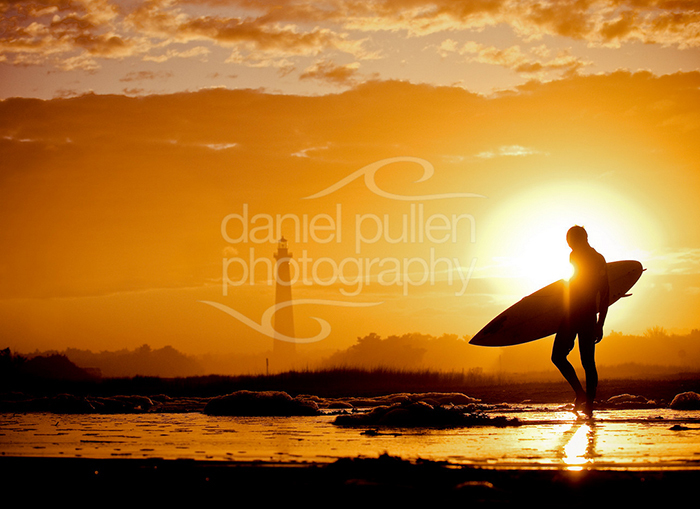 Another great professional photographer to check out is Hatteras Island local, Daniel Pullen. While vacationing you should be able to relax and soak up each and every moment. Hire a professional photographer to capture those moments with a clear, crisp image to last you a lifetime! The staff at Surf or Sound Realty works hard to make everyone’s Hatteras Island vacation as relaxing and memorable as possible. 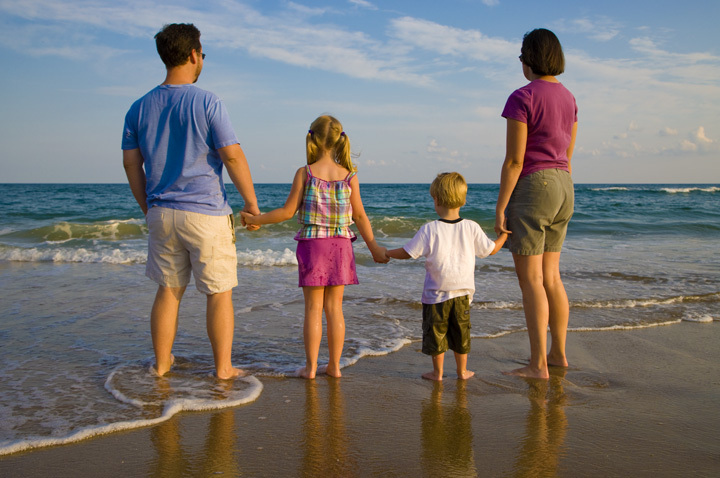 We love to see families enjoy and experience everything WE love about Hatteras Island! 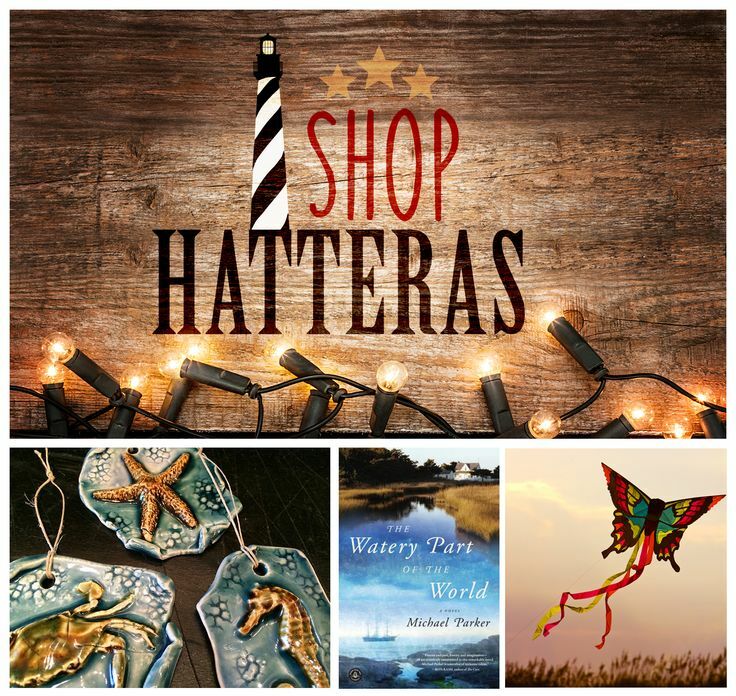 What better way to capture those memories than with lots and lots of Hatteras Island photos! This past Memorial Day the marketing department held a photo contest for the staff. We asked employees to take pictures on Memorial Day of their Family Activities at the Beach and What They LOVE About Hatteras Island. The staff submitted their photos and now it’s up to YOU, our Facebook fans, to determine whose photo is your favorite! CLICK HERE to see the photos on our Facebook page, and then click “LIKE” on the photo you like the best. The top three photos with the most “LIKE’s” will win a prize -beautiful prints from local Hatteras Island photographer, Daniel Pullen. 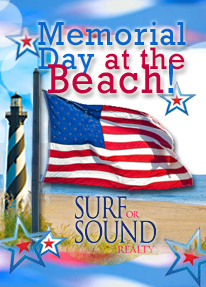 Surf or Sound Realty hopes everyone had a fun and safe Memorial Day on the Outer Banks and continues to make special memories on Hatteras Island!